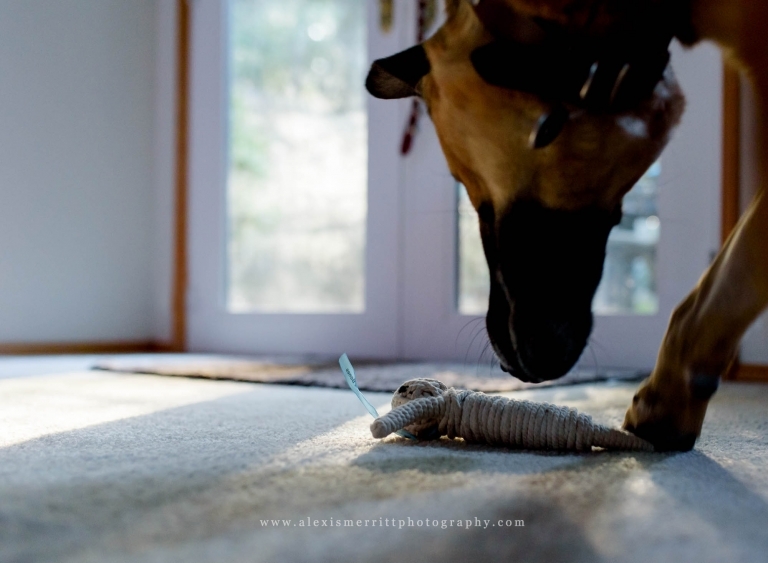 February’s 10 on 10 images are an homage to my dog’s love of playing with his toys. 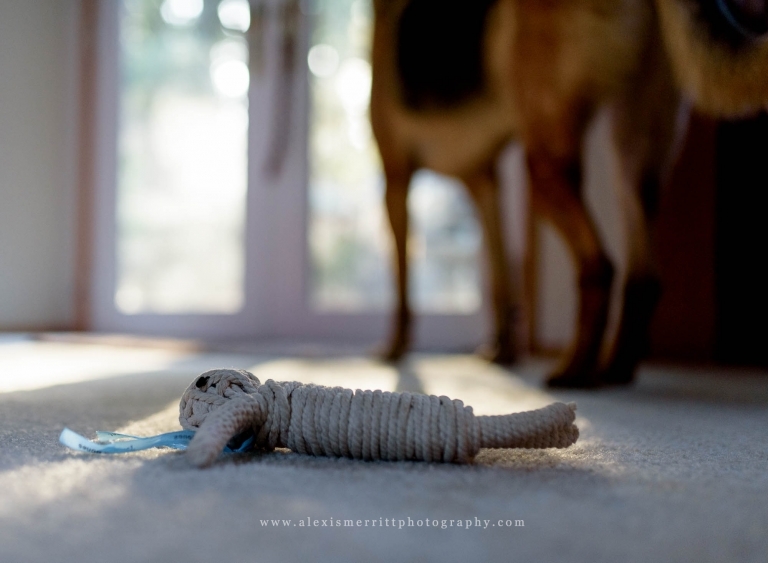 I had no idea what I was going to photograph for this month, and one day, I ran across Bo’s abandoned toy in a gorgeous patch of sunlight in my dining room. I noticed this patch of light just as it was fading away, with no time to run grab anything other than my iPhone. I’d never seen this patch of light before, and figured it must be because we are always so rainy and grey in Seattle this time of year. I crossed my fingers that we would get another patch of sunlight the next morning, set a reminder on my phone, vacuumed my carpet, and got my DSLR camera ready! 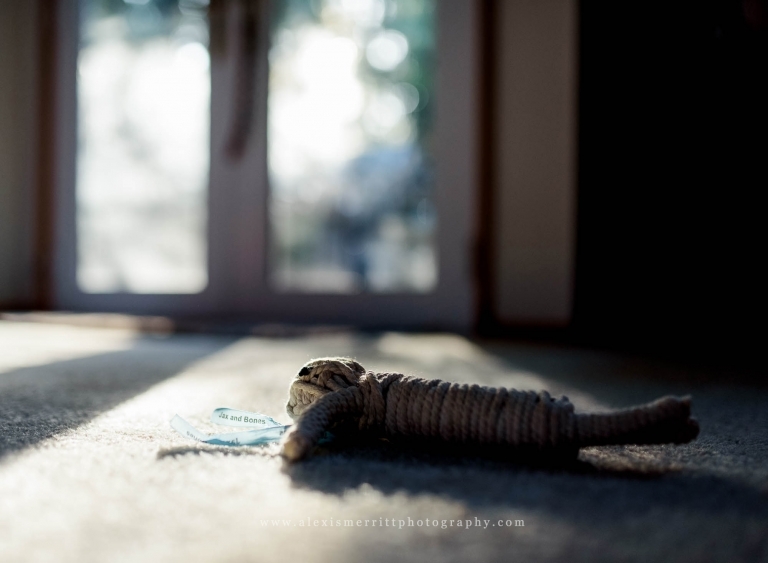 Lo and behold, the light came out, and the toy was still in it’s abandoned glory. 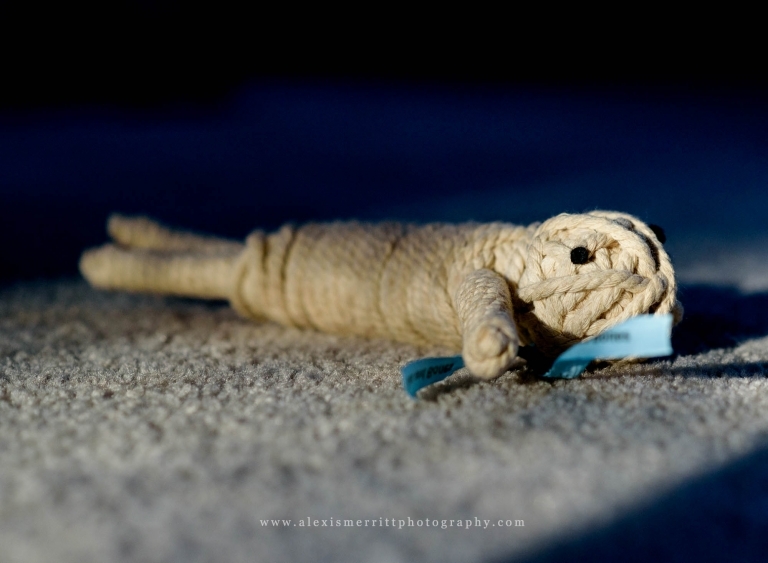 Really only meaning to grab a single image of the toy itself, Bo soon came over to investigate what I was doing. At first, I was really irritated that he kept blocking the light and getting in my shots. Then I realized I should just roll with it and document it. 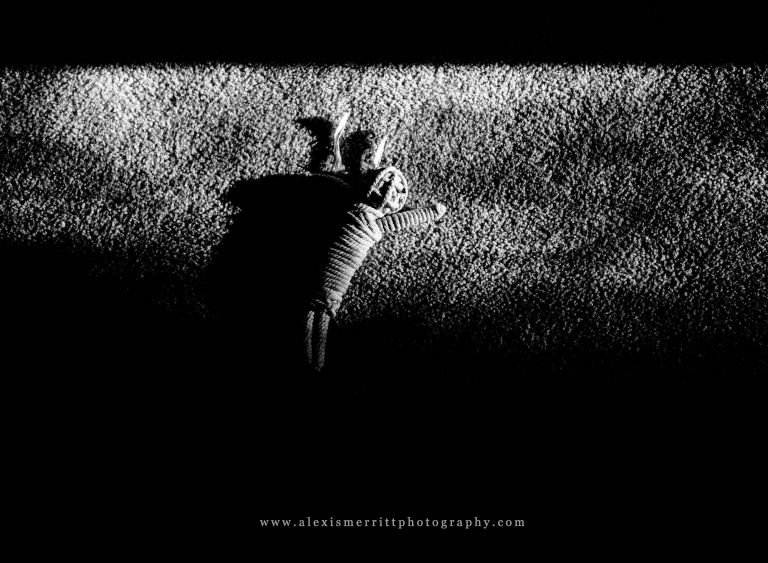 Before I knew it, I had a whole series of him playing, and knew they would be the perfect fit for this project! Thanks for visiting! Go check out Megan’s 10 on 10 next! And when you loop back around, feel free to check out January’s 10 on 10 images from Kennedy Space Center!